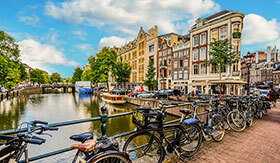 It's easy to be intimidated when planning a vacation to Europe—there is just so much to see and do. 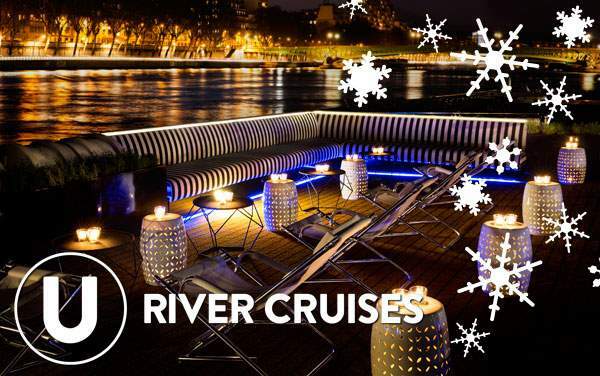 However, with U by Uniworld's Europe river cruises, you'll enjoy the peace of mind that comes with relying on friendly, experienced local guides. 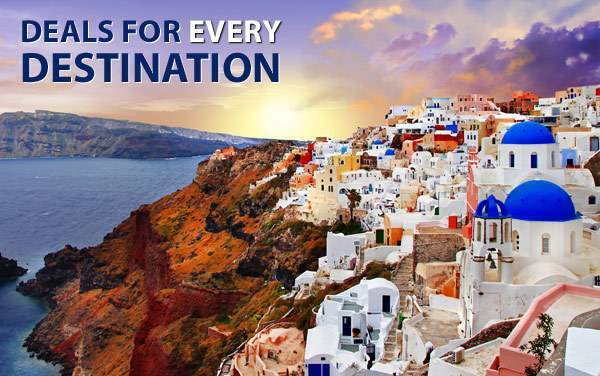 Plus, on U by Uniworld's Europe cruises, you don't just sail "to" and "through" cities, you EXPERIENCE them! 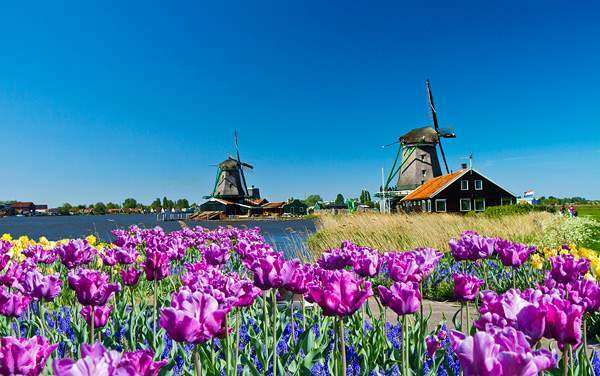 Hike and bike along scenic riverbanks, explore fascinating museums and galleries with thoughtful, provocative works, visit the clubs and pubs that are favored by locals, and enjoy the nightlife that traditional tourists miss out on. 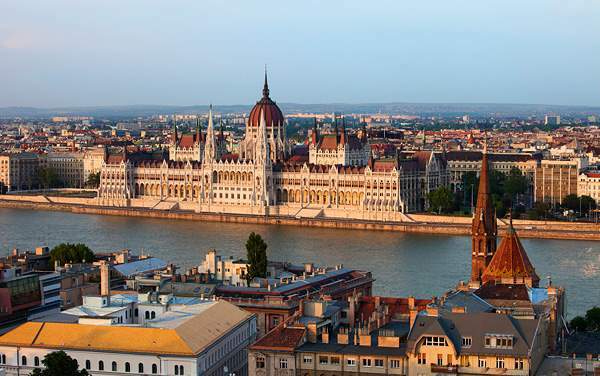 U by Uniworld's Europe river cruises visit cities like Amsterdam, Bamberg, Bratislava, Budapest, Cologne, Frankfurt, Nuremberg, Paris, Passau, Vienna, Wurzburg and so many more! 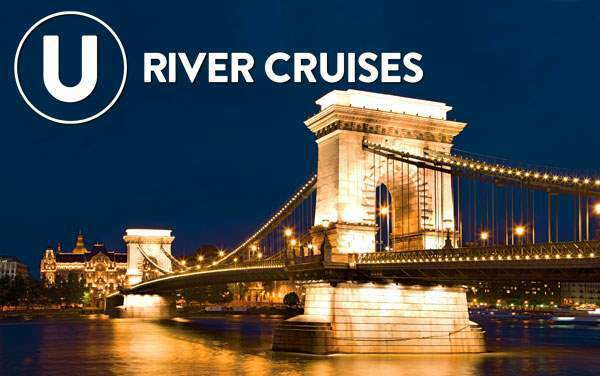 To learn more about Europe river cruises from U by Uniworld, contact The Cruise Web's cruise experts at 1-800-377-9383. Explore the rooftops of Paris, taking in the views and vistas of this architectural reverie. 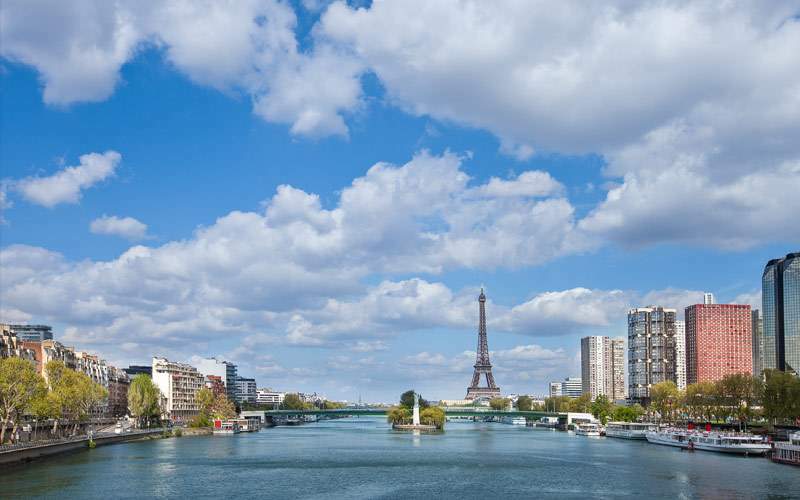 Or, if you prefer more up-close-and-personal exploration, take to the streets for a bike ride along the Seine River. 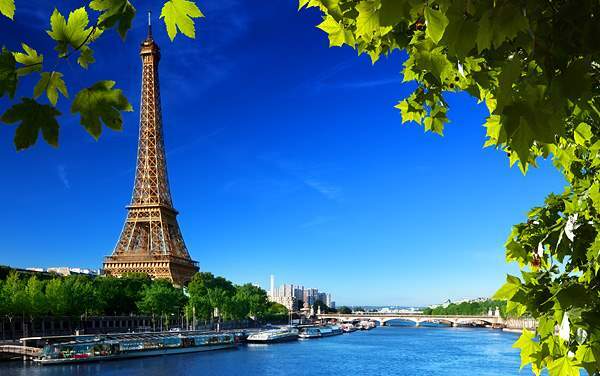 Highlights will include the Eiffel Tower, Tuileries Gardens, Louvre and Notre Dame Cathedral. 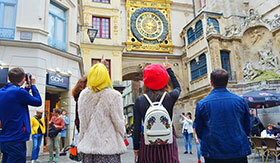 Enjoy a guided tour along medieval Rouen, highlighted by the Rouen Cathedral, Gros-Horloge astronomical clock, and the inn made famous by Julia Child. Looking to give your feet a break? 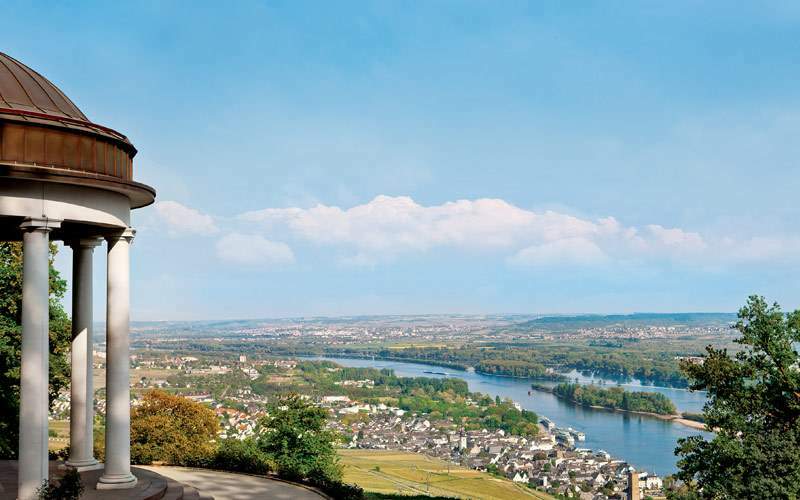 Take a bicycle tour along the river to explore Old Rouen's mills, cemeteries and Renaissance-period buildings. 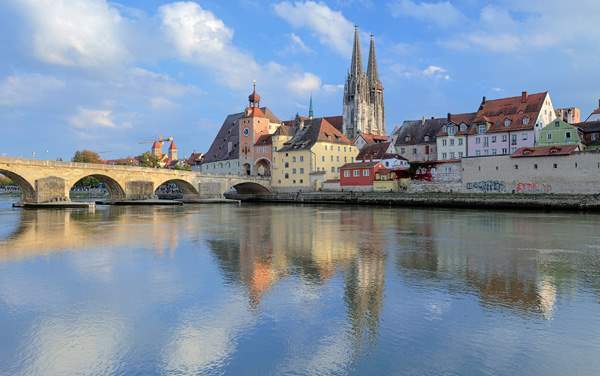 Get a feel for old town Bamberg on a guided walking tour which will lead you to a local brewery serving up the city's renowned Rauchbier, or smoked beer. Enjoy a mug and then stroll to the Old Town Hall, continuing along to the Antiques Quarter which is perfect for shopping for unique gifts. If smoked beer isn't adventurous enough, head to the river for a kayaking or canoeing excursion! Start your perfect day in Vienna with an amazing walk through the historic city-center, featuring castles, cathedrals, gardens and parks. Then, since U by Uniworld stays late, you can head back out to experience Vienna's nightlife with popular lounges, clubs and waterside bars. 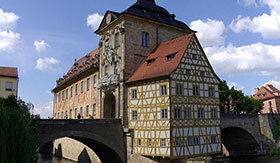 Bike along the Main River to Freudenberg, a charming town situated beneath historic castle ruins. 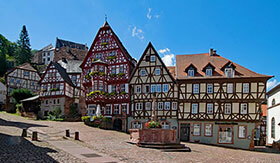 Alternatively, you could lace up your hiking shoes and head for Odenwald Forest, which features paths marking your way to Miltenberg Castle—now an art museum. Enjoy a guided tour of Amsterdam's infamous Red Light District and dance the night away at any number of local hotspots. 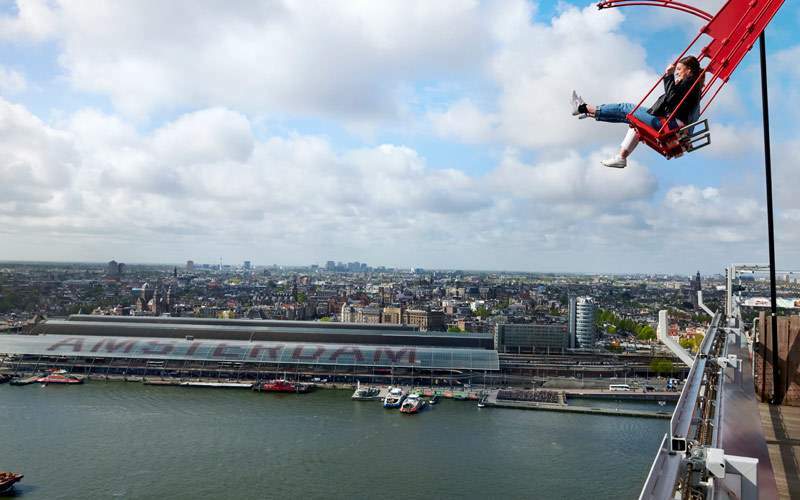 You could also tour the hip Jordaan district (a foodie's paradise), bike along the canals, be inspired at the Van Gogh Museum, climb the city's observation tower and explore the Rijksmuseum—all made more convenient with a 24-hour public transportation pass. 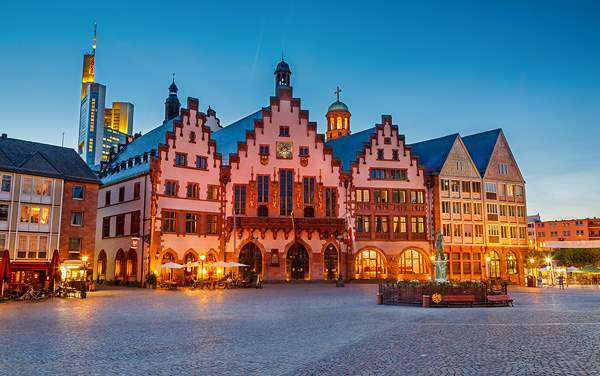 This city has the highest concentration of bars in Germany and has an exciting 2,000 year old history waiting to be explored. 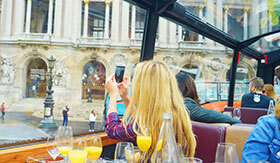 View our photo gallery of Europe river cruising for U by Uniworld. 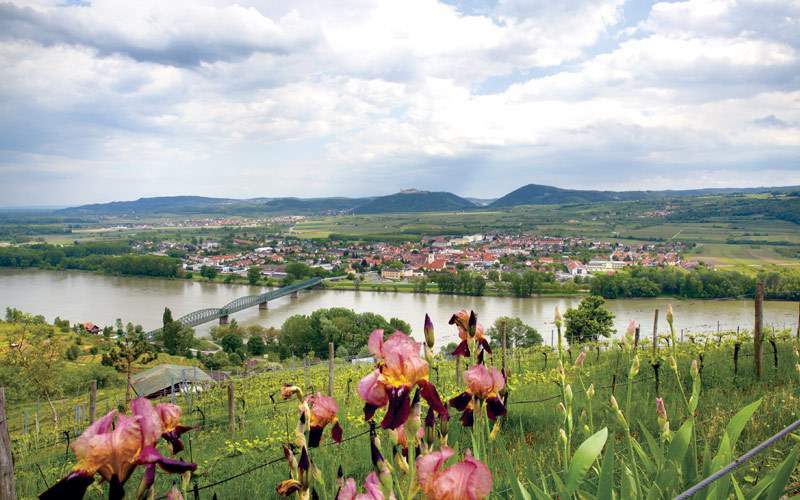 Of course, this is only a tiny preview of the experiences waiting for you on a U by Uniworld Europe river cruise vacation from The Cruise Web.